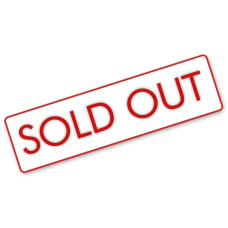 Description :Title : IPad Mini Screen Protector, ZAGG Shield Screen Protector Film For Apple IPad Mi.. Description :Title : ZAGG Invisible Shield Original Screen Protector For Samsung Galaxy Note 4Model .. Description :Title : ZAGG InvisibleShield Original Screen Protector For Samsung Galaxy S5Model : GS5.. 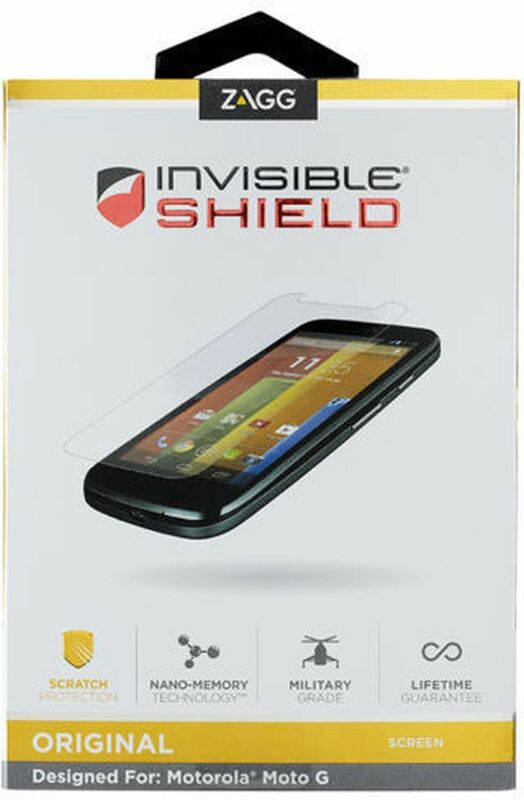 Description :Title : Zagg Invisible Shield Original For Samsung Galaxy S4Model : Galaxy S4Brand : ZA..